These ampules can be used with Micro-needling,galvanic and meso therapy machines. These advanced ampules are for treatments like; tissue recovery (scaring) and wrinkle reduction for face and body. 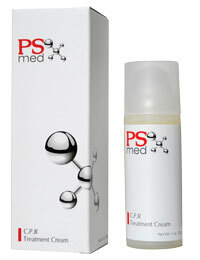 Enhances the production of collagen and elastin, which creates skin firming.